Step into Gyeongbokgung to feel how the lives of past Emperors were like before taking to the bustling streets of Insadong. 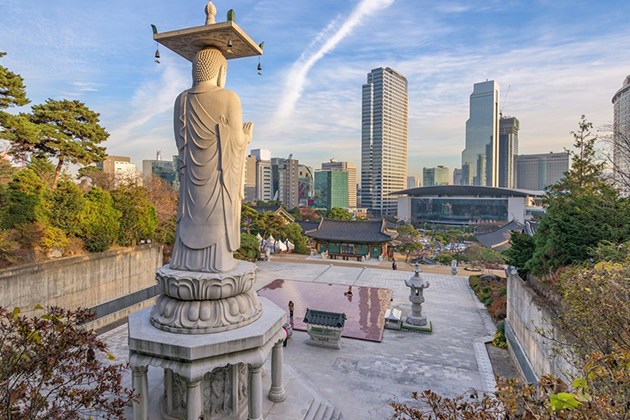 Drop by Gwanghwamun Plaza to see well manicured landscaped gardens and statues of prominent historical figures. 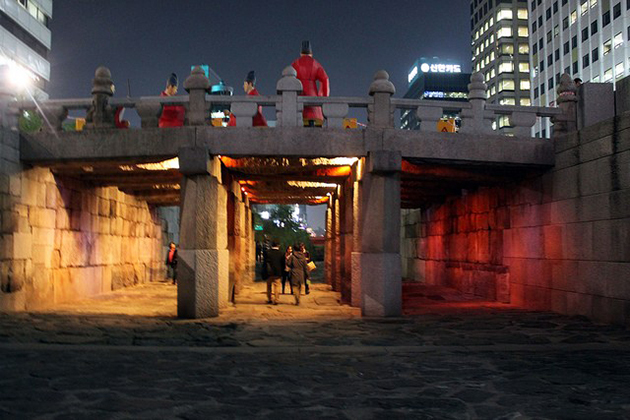 This Seoul shore excursion will bring you to experience the old and the new of Seoul! 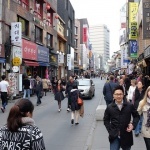 After pickup from the Incheon port by your private guide and driver, head to the heart of the city. 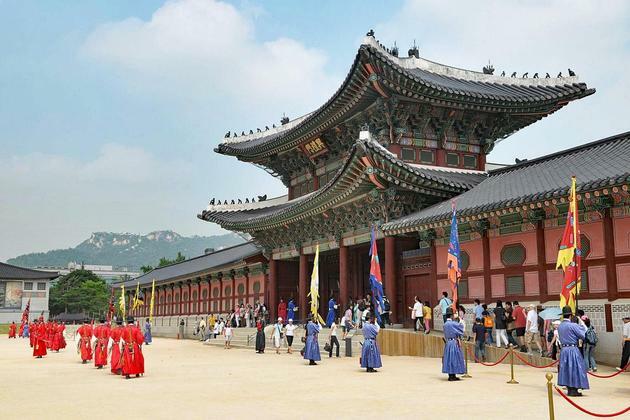 Firstly, visit the Gyeongbokgung, the grandest of all Seoul’s palaces. Since most of Gyeongbokgung was destroyed during Japanese colonial rule, many restoration projects are being undertaken. Follow your guide to both original and new sections to reflect upon its splendor and history. 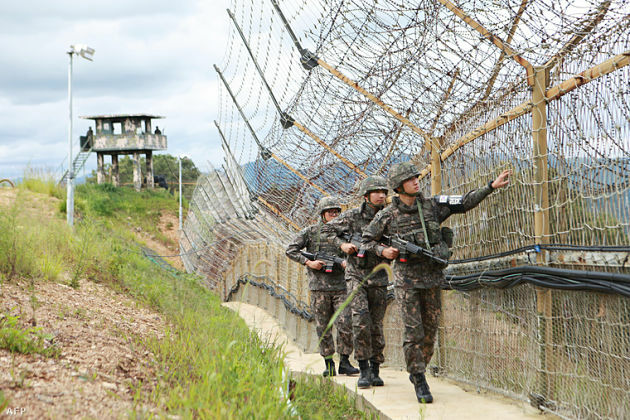 Expect to see soldiers in Joseon-era uniforms and you may catch the regular changing of guard ceremonies. 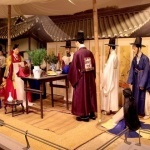 Venture inside the palace to visit the National Folk Museum, which features excellent displays on Korean social transformation through the use of Joseon dynasty antiques, household replicas, photographs, films, and apartment mock-ups. 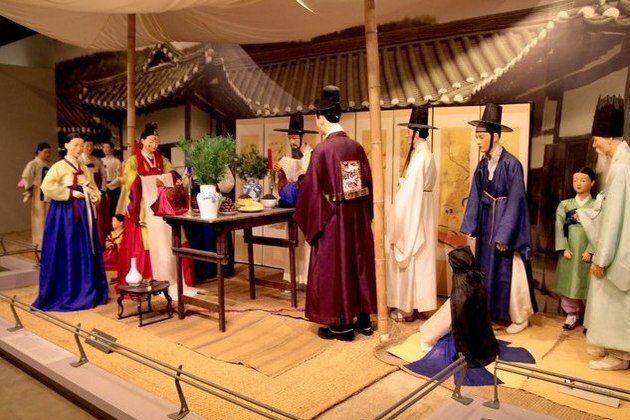 A visit to the National Folk Museum will definitely mark your Seoul shore excursion by having a closer look into Korean traditional culture. 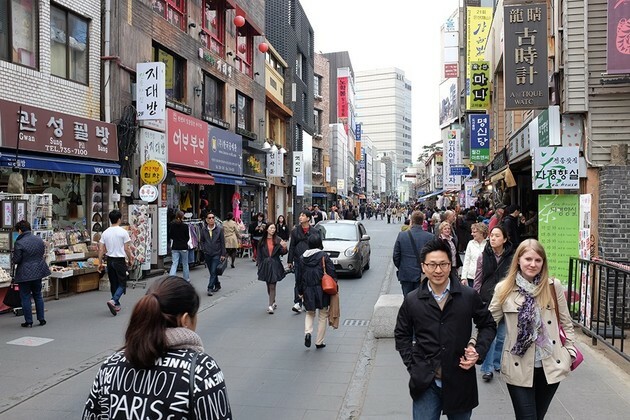 After that, explore Insadong, one of Seoul’s most happening neighborhoods. See the narrow alleyways come to life with robust street performances, flocks of people browsing through the endless sprawl of shops. Expect to find fantastic deals for traditional Korean arts and craft products as the souvenirs to bring home for your friends and family. 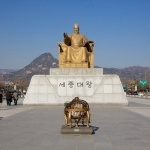 Complete the trip with a visit to Gwanghwamun Square, which features statues of highly respected kings and commanders. 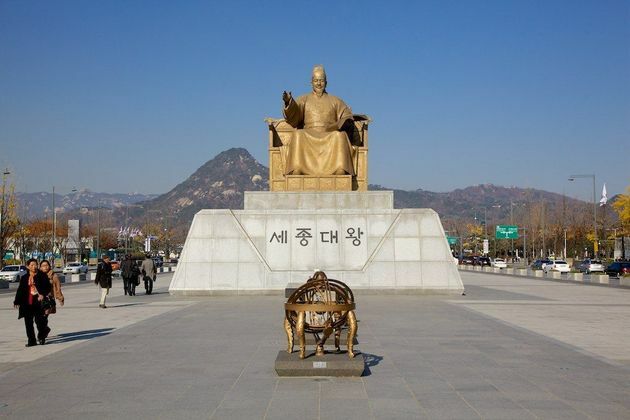 The highlight is the statue of King Sejong, together with displays of this invention including Hangeul (Korea’s alphabet) and scientific instruments such as rain gauges. End your tour in mid-afternoon with a return transfer to the port.